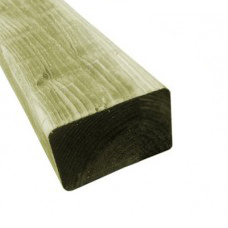 Our range of tanalised pressure treated timber offers various sizes, widths and lengths to suit a large range of applications and jobs. 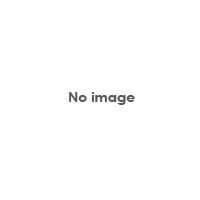 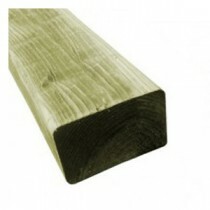 Used for general applications such as studwork, carcassing, framign and shuttering. 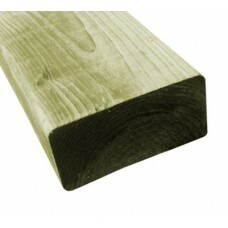 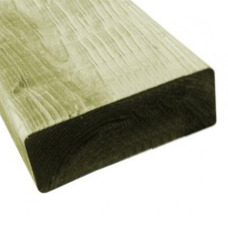 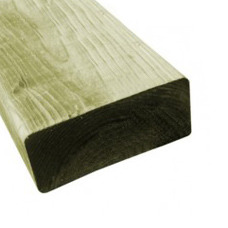 All our timber is scandinavian grown for quality and has all been graded as C24 clean stock.